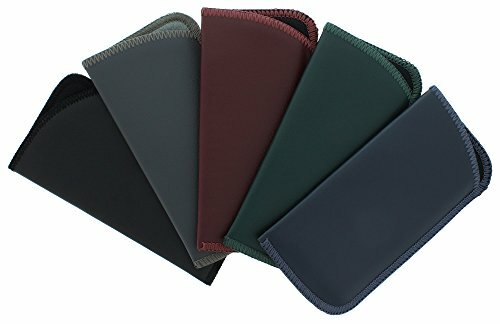 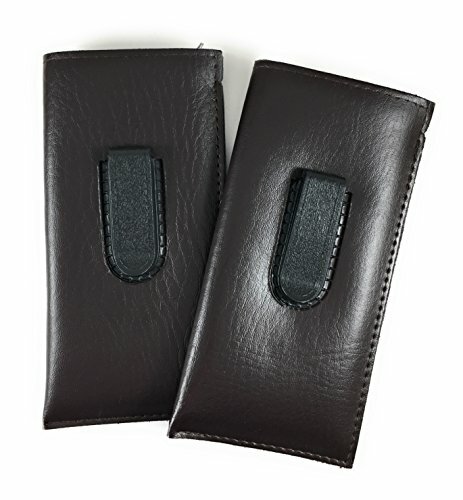 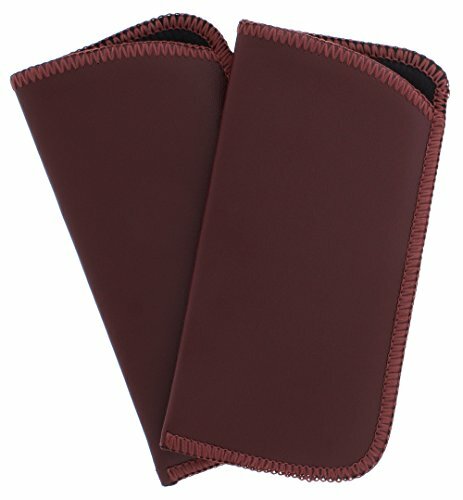 This high quality soft faux leather classic slip-in case comes in a pack of 2 cases- enough to keep one at home or the office, and one in your bag or purse! Available in your choice of one of five colors: Black, Navy, Burgundy, Gray, and Hunter Green. The interior features a padded plush nylon lining for added protection and surge-stitched binding for extra strength around the edges. 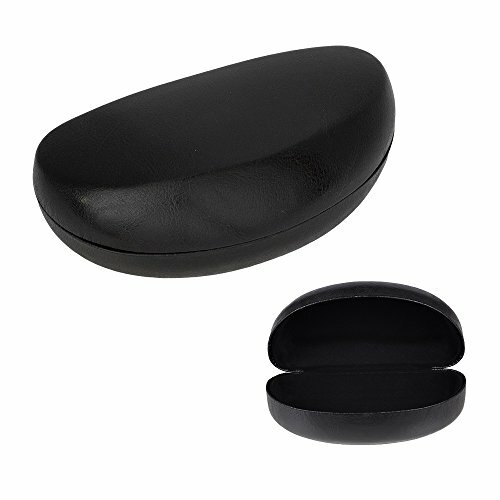 Oversized case will accommodate most larger eyeglass frames. 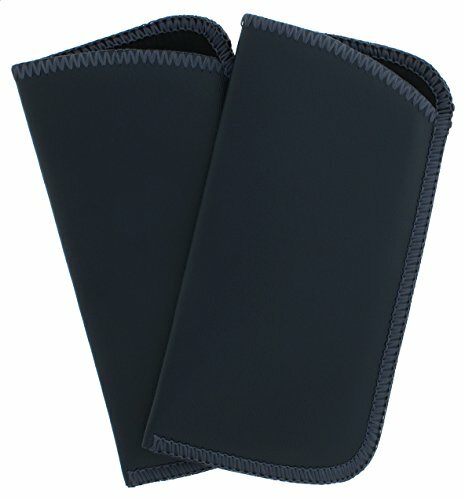 Exterior dimensions in inches: 6.50 L, 3.25 H, 1.00 W. Exterior dimensions in centimeters: 16.51 L, 8.255 H, 2.54 W. Hand packed with love in Dallas, Texas.